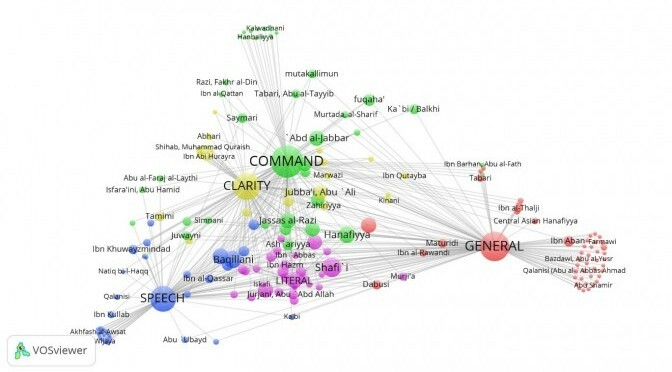 “Genealogies of Qur’anic Hermeneutics: Tracing Trajectories through Online Data.” International Conference “New Trends in Qur’anic Studies,” co-hosted by the International Qur’anic Studies Association (IQSA) and the State Islamic University (UIN) Sunan Kalijaga. Yogyakarta, Indonesia, August 6, 2015. 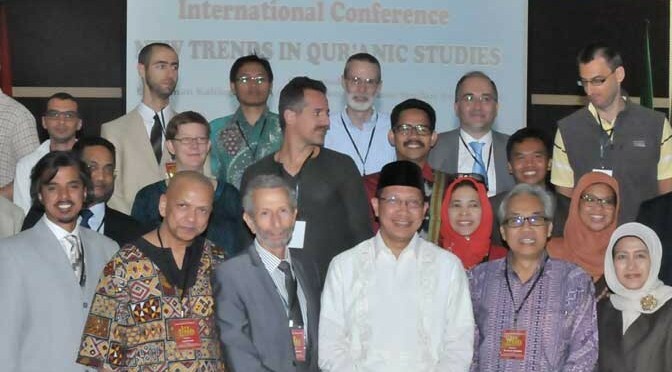 Here are links to the richly illustrated full paper and the slide show presented at the 2015 IQSA meeting in Indonesia. Congratulations to IQSA for this lively and diverse meeting, which was a major step toward IQSA’s vision of being a truly international scholarly organization. Thank you prof. David Vishanoff for your scholarship and membership in IQSA! If you don’t mind I would like to use the photo took in Yogya and cite you. Warmest regards.